In some states, after a period of five or ten years, any DUIs drop off the permanent driving record and do not count when considering future convictions. A new conviction after the lookback period is treated like a first time offense. This is not true of DUI convictions in IL. In our state, DUIs are treated as serious offenses. DUI convictions remain a part of your permanent driving record and may be considered when determining future sentencing; however, the period between DUI convictions may change the length of time your driver’s license is revoked. If you are found guilty of driving under the influence, the best case scenario results in court supervision. With DUI court supervision, the conviction is not entered immediately. Instead, the court supervises you for a period of time, usually a year. At the end of the period of supervision, the charges are dismissed without a conviction as long as you have successfully completed the terms of your supervision. This is a one chance disposition. Once you get court supervision for a DUI, you can never receive court supervision again. Even if you never received court supervision in the past, if you have a conviction for DUI or reckless driving, you are ineligible for future court supervision. A first time DUI conviction results in a one year revocation of driving privileges. After the one year period, you need to attend an IL Secretary of State hearing in order to get your license reinstated. A second DUI conviction within 20 years results in a five year revocation of driving privileges. After the five year period, you need to attend an IL Secretary of State hearing in order to get your license reinstated. In this case, there is a 20 year lookback period considered when determining the period of revocation. A third DUI conviction results in a ten year revocation of driving privileges regardless of the time between convictions. After the ten year period, you need to attend an IL Secretary of State hearing in order to get your license reinstated. A fourth DUI convictions results in a lifetime revocation of driving privileges regardless of the time between convictions. If you are arrested for driving under the influence and fail the chemical testing, your driver’s license is automatically suspended for six months for a first offense or one year for a subsequent offense within five years. This is separate from the criminal charges and happens automatically even if you are not eventually convicted. In this situation, the lookback period is five years. After five years, a failed chemical test will be treated as a first time offense for the statutory summary suspension only. Any conviction resulting from the failed test will take in to consideration all previous convictions. If you are arrested for driving under the influence an refuse chemical testing, your driver’s license is automatically suspended for one year for a first offense and three years for a subsequent offense within five years. This is also separate from the criminal charges and happens automatically even if you are not eventually convicted. Once again, in this situation, the lookback period is five years. After five years, a refusal will be treated as a first time offense for the statutory summary suspension only. Any conviction resulting from the arrest will take in to consideration all previous convictions. Once the suspension period is over, you must pay a fee to the Secretary of State’s office before driving privileges can be reinstated. 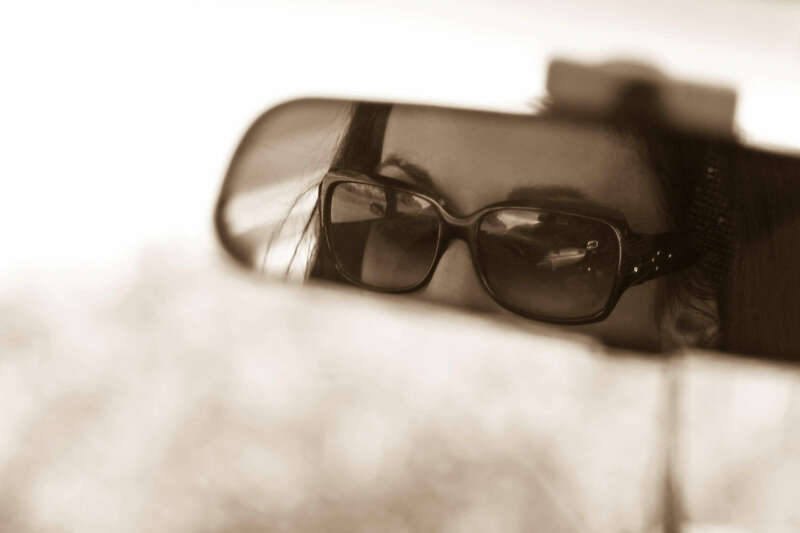 What is the DUI lookback period in IL? DUIs always remain on your permanent IL driving record. Any conviction may be considered when the judge determines your sentence. Court supervision is a one time opportunity. There is a 20 year lookback period for a second DUI driver’s license revocation. There is a five year lookback period for Statutory Summary Suspensions. A DUI conviction can result in loss of driving privileges, large fines, and possible jail time. Consult a DUI criminal attorney if you are arrested for DUI. Each DUI is considered based on the facts of the case. Call Dennis Dwyer today to discuss your case.